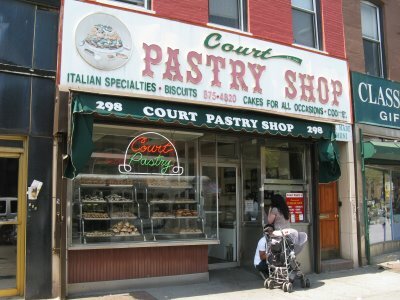 In Brooklyn, when it is 90 degrees and sweaty humid, the best thing to do is drag yourself up Court street to Court Pastry where they make the best lemon ice. It’s like the New York equivalent of shave ice in Hawaii. White, fluffy, and complete fantasy when it’s so hot out you are drenched in sweat. Here in Hawaii, it’s Meyer lemon season. 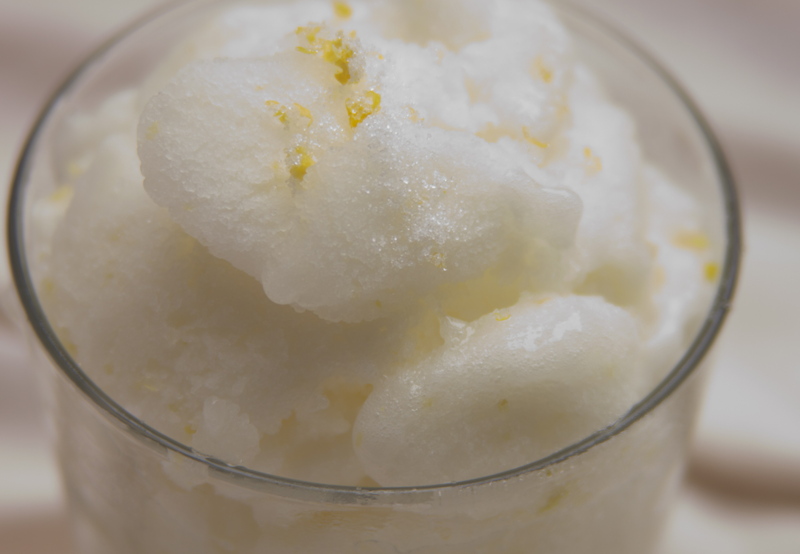 They are the best lemons to make a sweet lemon ice with. 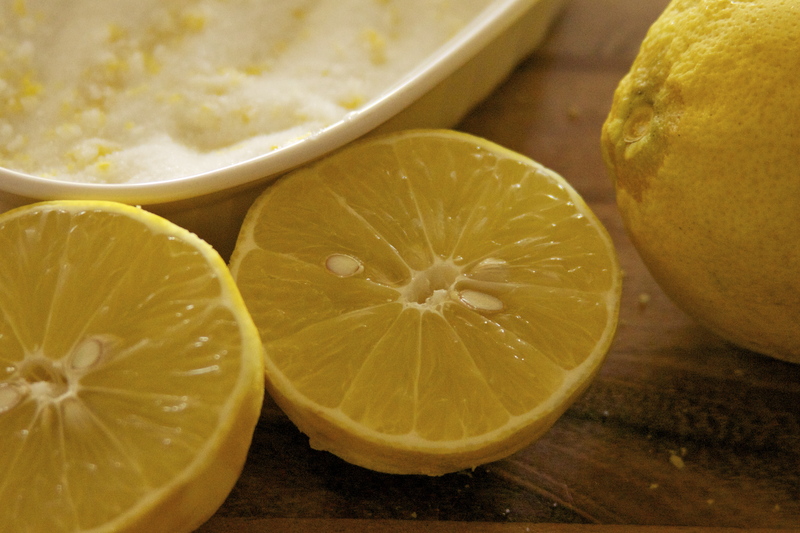 I top it with some candied lemon sugar for some sparkle and extra zest. « Once upon a time we made Kulolo…. Once upon a time we made Kulolo….